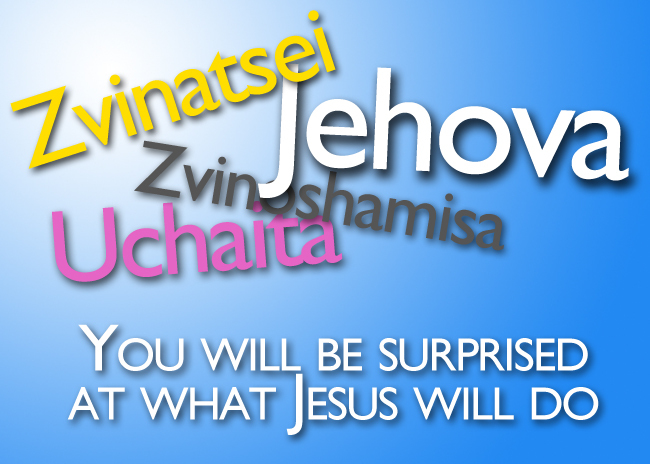 "You will be surprised at what Jesus will do"
This section of the site will be used to continually update prayer requests for the project. Please keep the Sanyati Makeover project in your prayers. Prayer works! Create unity between the hospital, school, and churches at Sanyati.